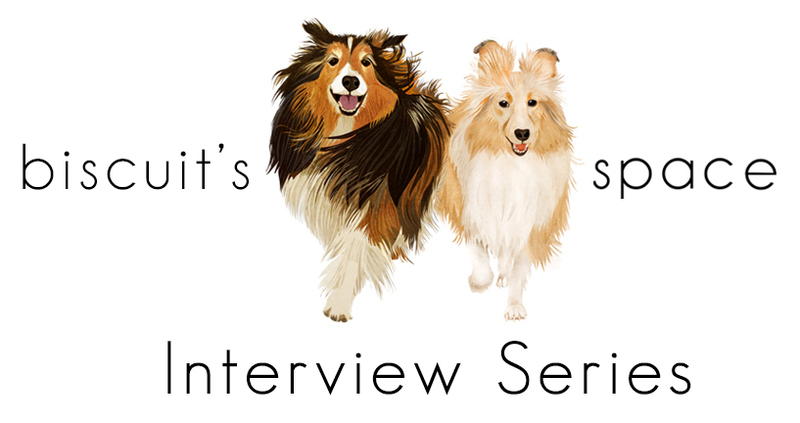 Recently, I had the opportunity and pleasure of interviewing Bryce Dishongh, artist and owner of Coat and Tails, a pet portrait business, which he runs from his studio in Austin, Texas. 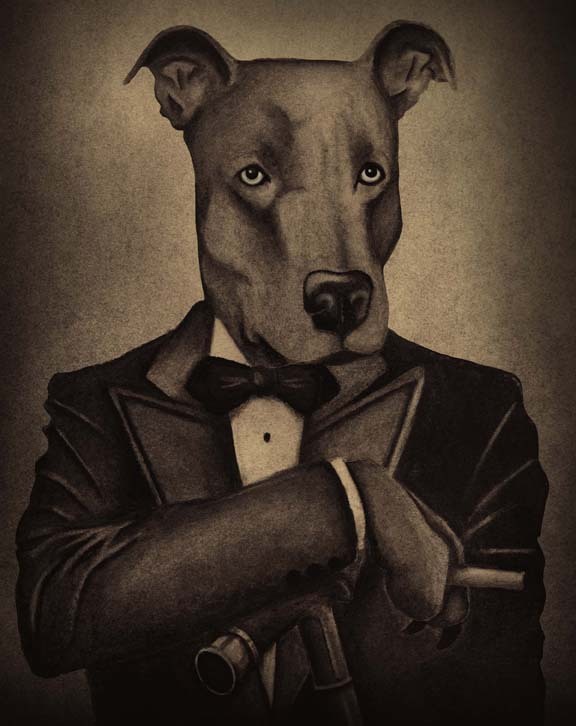 Bryce creates very neat turn-of-the-centry portraits of dogs in a vintage style. Some examples of Bryce Dishongh’s work is shown below and Bryce also takes commissions. We are going to Commission a portrait of Biscuit — Biscuit has to first decide what he wants to wear for his special portrait! BRYCE DISHONGH: From an early age I knew that girls were into artists, so I immediately wanted to be one. It just worked out that I was better at drawing than Math or English. Though drawing was always a necessary mode of self-expression, I didn’t start taking it seriously until I was 27. I’m 30 now. I spent a lot of time exploring safer and more profitable routes of professional development so I could buy things like organic dog food. BRYCE DISHONGH: No, but I did take a drawing class in college. I have a master’s degree in the vastly exciting field of Technical Communication. BRYCE DISHONGH: Coat and Tails is fairly style-driven. Almost all of the portraits I’ve drawn recently are a mix of 1800s portrait photography (like tintypes) and storybook illustration. 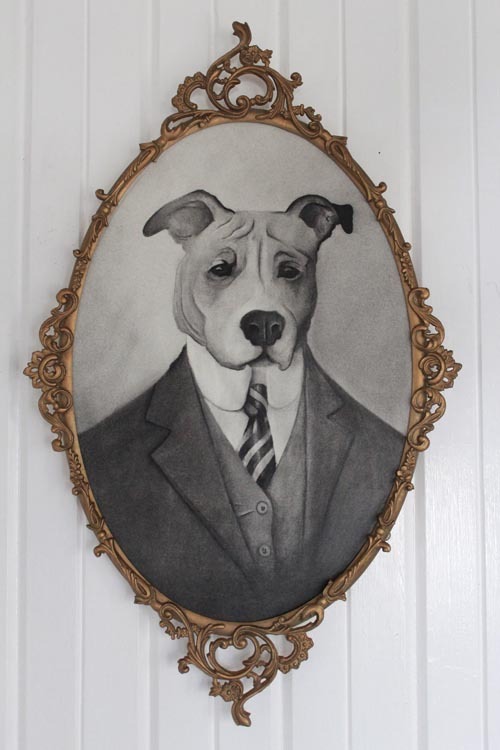 I base the portraits and designs on Victorian or Edwardian conventions because they’re usually high-brow, formal, and proper; by contrast, dogs, especially those wearing clothes, are anything but. I aim for high-brow form but low-brow content. KATHERINE CARVER: What was the impetus that inspired you to begin drawing and illustrating dogs and other animals? BRYCE DISHONGH: I guess first and foremost, I’m better at drawing animals. But also, I love animals, dogs and cats in particular. They’re hilariously serious. BRYCE DISHONGH: I once thought it meant actually sitting down and making stuff, but that part is just the vehicle. 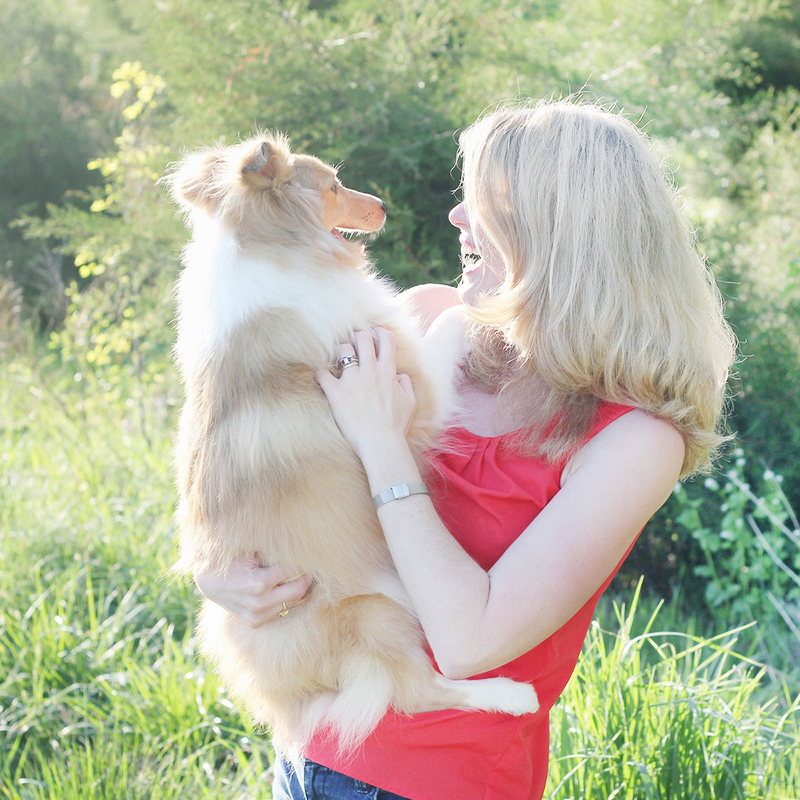 Being creative happens in the seconds or moments when I’m away from the paper—like when someone is talking to me and I’m not listening, or when I’m running with my dog Bess—and I have a vision and my ideas breed. The rest is just working away to achieve that vision. BRYCE DISHONGH: Sticking with one style, especially when a client wants something else. BRYCE DISHONGH: I don’t really struggle with motivation. I’m pretty restless. There are a lot of things I want to do. 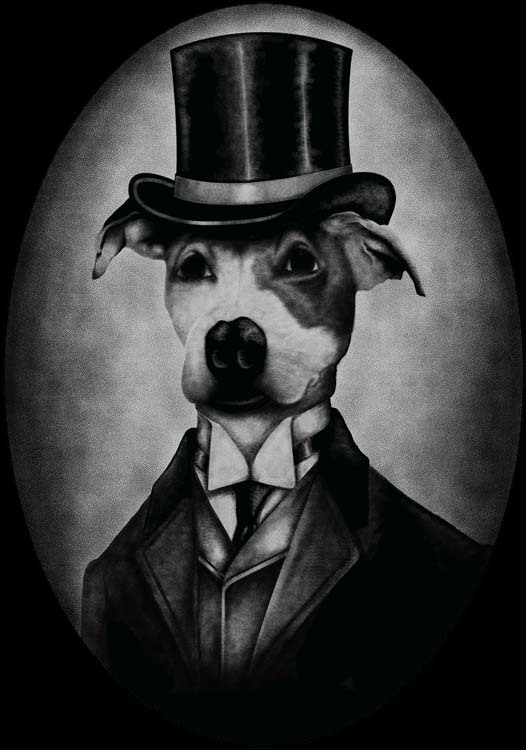 BRYCE DISHONGH: Since I do a lot of custom pet portraits, I like the client’s reaction. My clients are usually really, really into their dogs, so it’s a pretty exciting sort of unveiling for them to see their pet illustrated. It’s satisfying to create that for them. BRYCE DISHONGH: I’m really proud of Coat and Tails. It’s the culmination of everything I’ve learned about making stuff since I started three or four years ago. BRYCE DISHONGH: Coat and Tails is my primary focus. 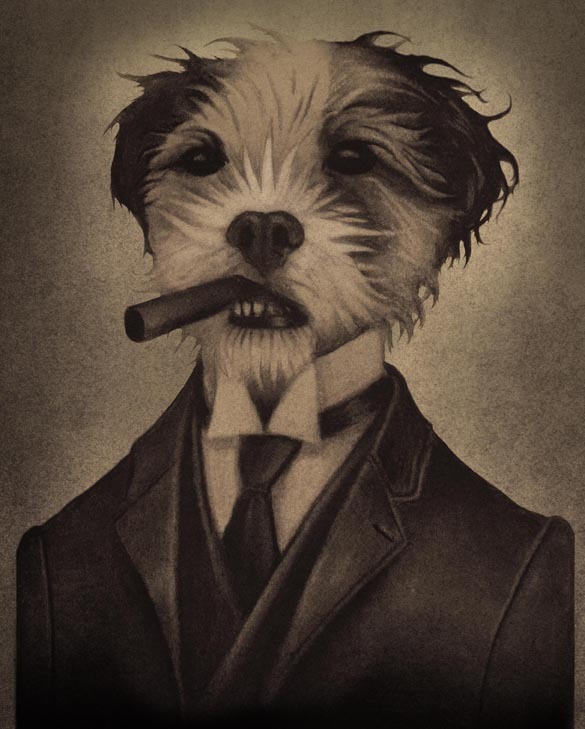 At the moment I’m really excited about a line of prints and tee shirts that are faux-Victorian advertisements for products that dogs would like. So far I’ve done Squirrel Sausage and Raccoon Steak. Currently working on Toilet Water. BRYCE DISHONGH: I have a huge crush on Maxfield Parrish and the Golden Age illustrators. I am also really into turn-of-the-century children’s book illustrators like Walter Crane, John Neill, and Charles Robinson. Probably the most inspiring for me nowadays is mcbess, who is a total game-changer in the illustration world. He’s so infectious, so alive and wiggly; it’s tempting to replicate his style, which is something I have been guilty of. He’s also a brilliant marketer, and I’ve also learned a lot about that from him as well. BRYCE DISHONGH: Don’t exhibit work, on the internet or otherwise, until you have narrowed down the framework in which you want to work and will consistently work. 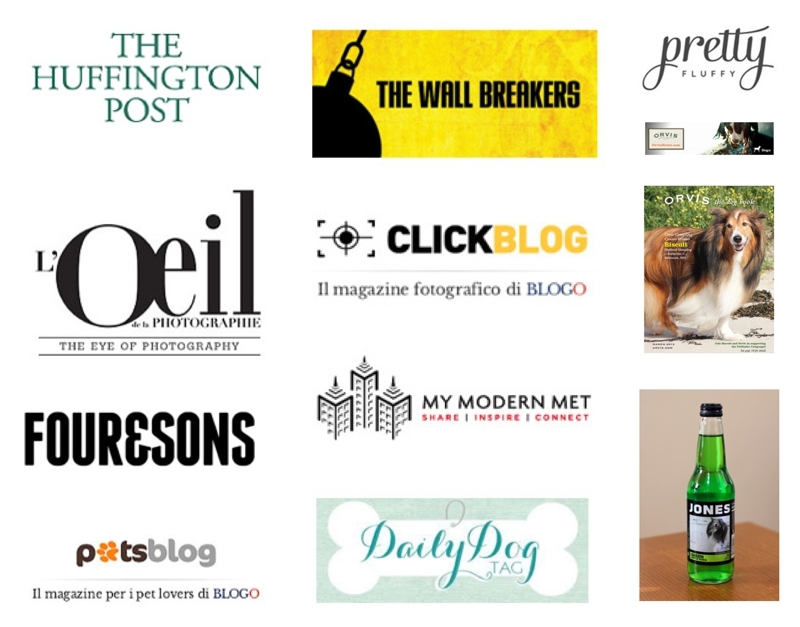 Find a memorable name and create a brand out of it. Try not to work for free unless you’re 100% sure it will help you. Watch other artists and learn from them. KATHERINE CARVER: How can people view your art work? 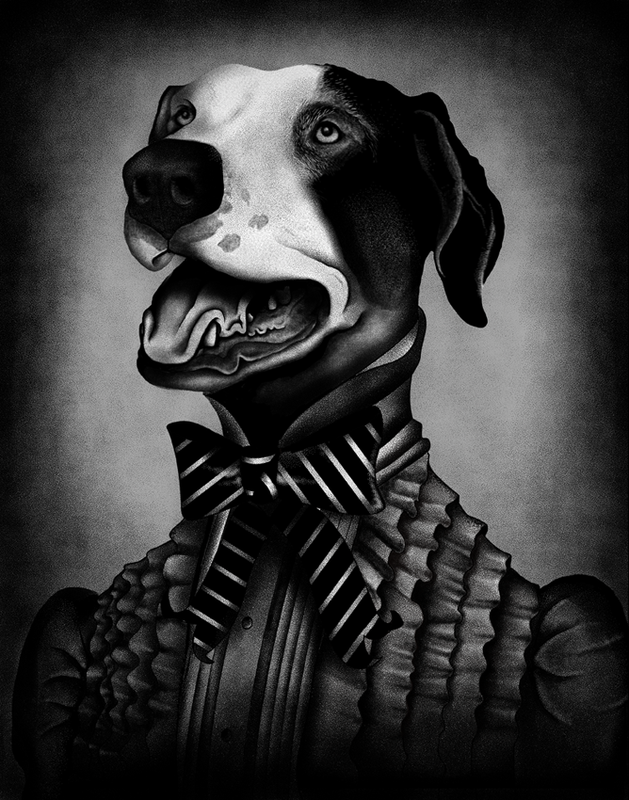 BRYCE DISHONGH: You can view my work on my website, www.coatandtails.com and on Facebook at http://www.facebook.com/pages/Coat-and-Tails-Pet-Portraits/128628673951387. All images are courtesy of Bryce Dishongh. Funny! I can’t wait to see Biscuit’s portrait – something elegant I hope. II can’t wait to see Biscuit’s portrait! 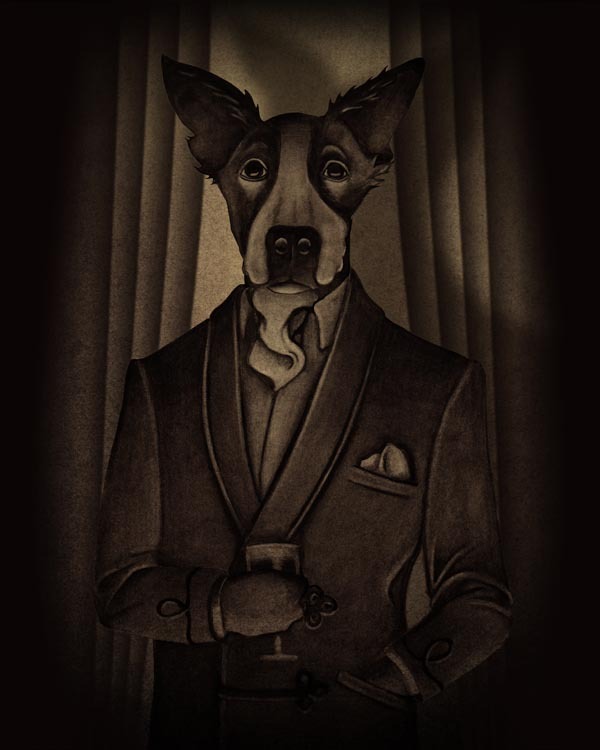 Bryce is not only talented, he uses his artwork to benefit dog rescues. 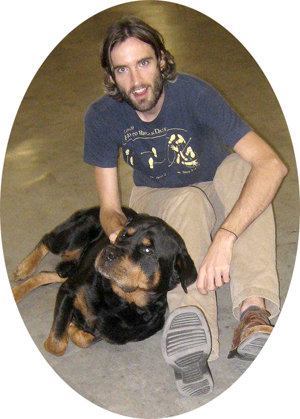 He’s currently helping Friends of Austin Animal Center sketch our expected finished product for The Shade Project!